Modern soaking tub adds elegance. Soaker tub. Two words. Indeed, they conjure up images or relaxing in the tub. 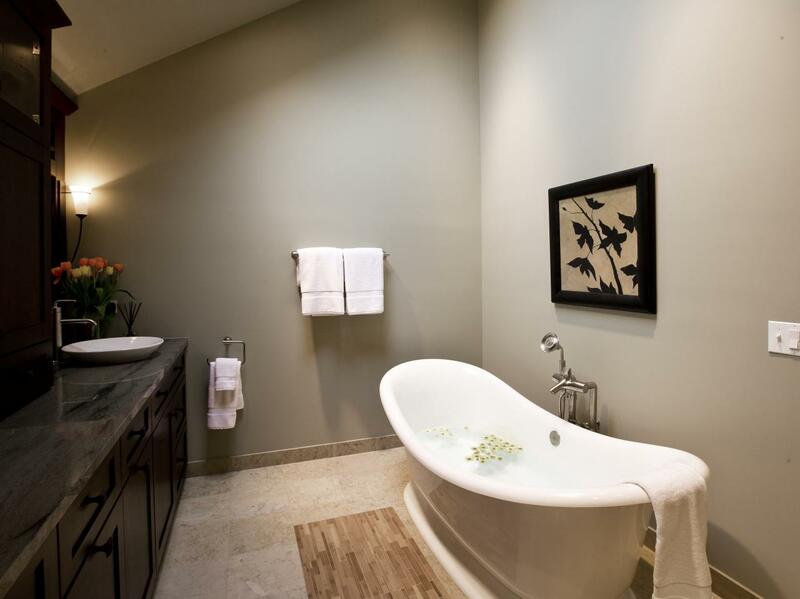 Certainly, the soaker tub lets you wash away your worries. Come home. Pour a glass of wine. Slip into a tub full of heaven! Soaker tubs are an ultimate bathroom luxury. 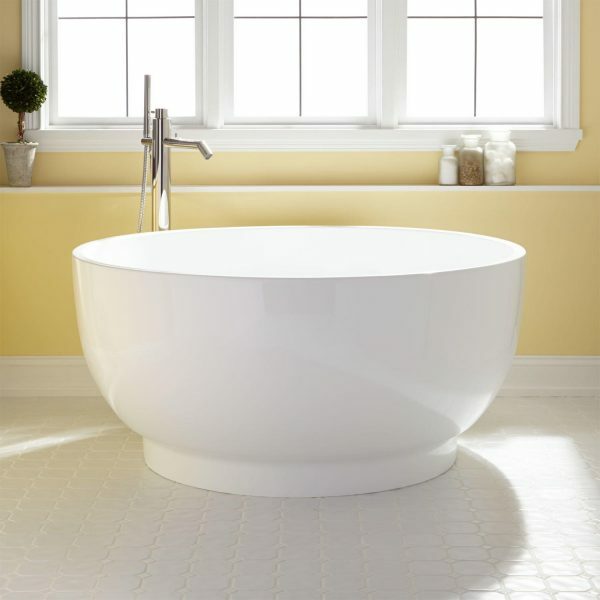 Typically, a soaker tub is 27″ deep. When you immerse yourself, the water will come up to your chin. 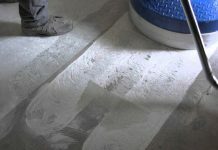 Some soakers are jetted. Some aren’t. 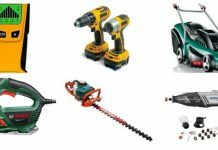 Because you work hard, you deserve this luxury! 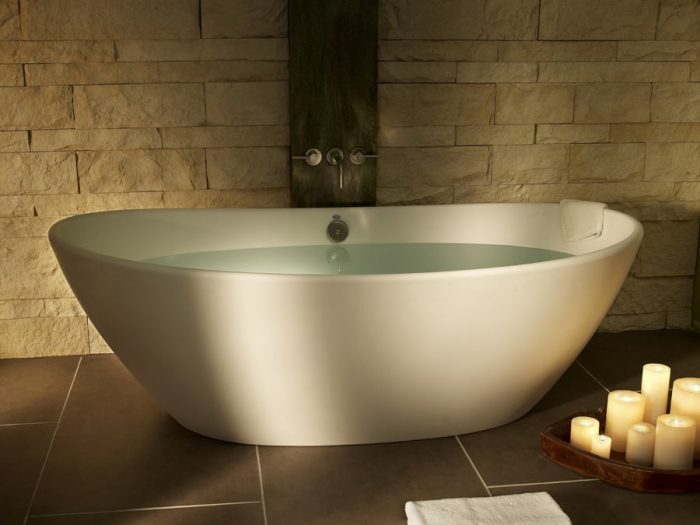 We have compiled photos of these 10 luxurious tubs for you to enjoy. Soaking tub with acrylic insert. Peekaboo! 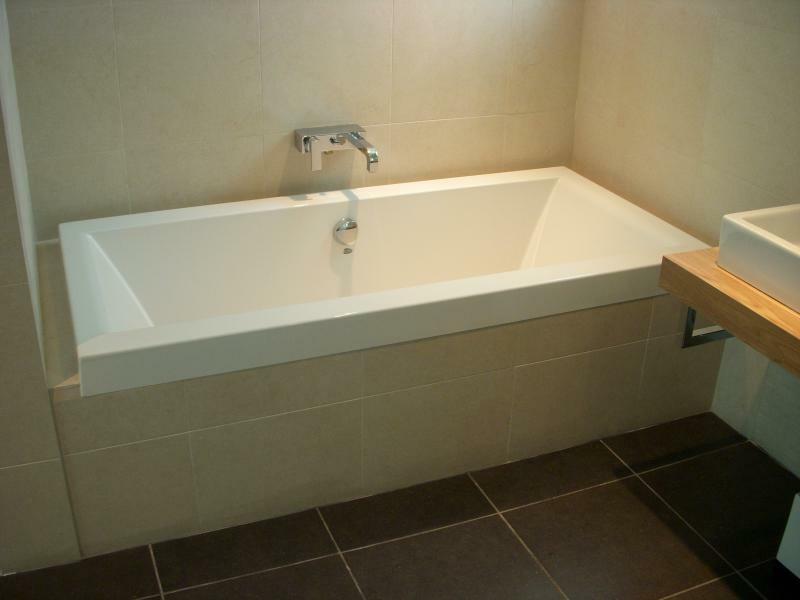 First up is a soaking tub with an acrylic inset. 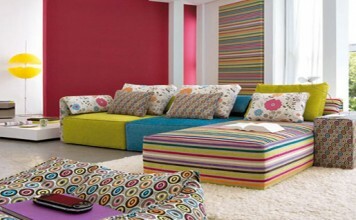 This adds a modern edge. Indeed, a round tub is popular! Fortunately, the Japanese invented the soaking tub concept thousands of years ago. To this day, Japan honors this tradition. 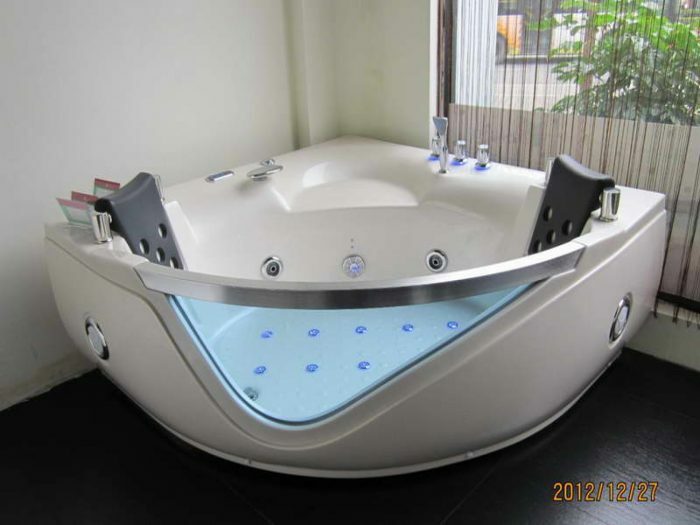 In fact, the round tub is the traditional shape in Japanese culture. 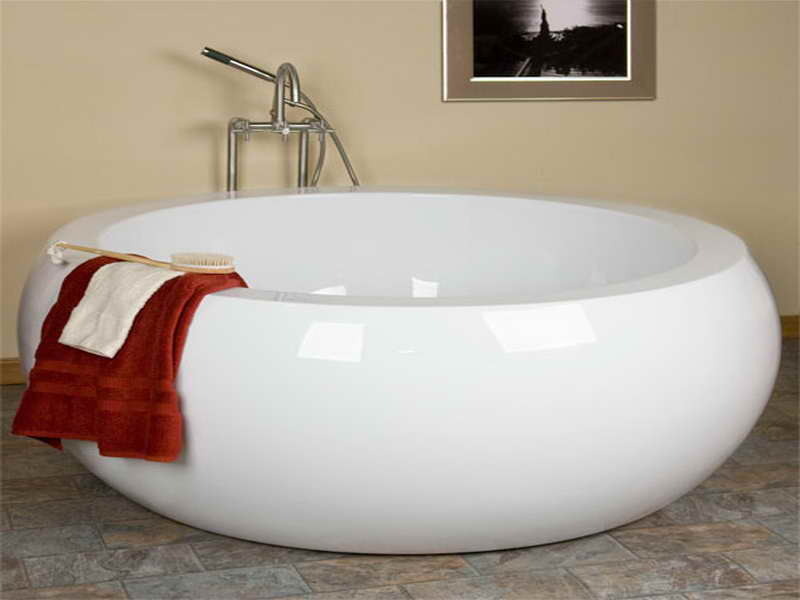 Therefore, round is a very popular tub shape. A soaking tub built for two. Looks relaxing to me! 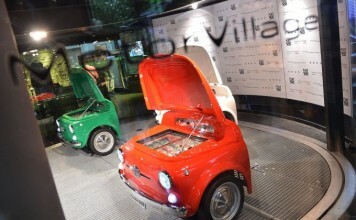 Certainly, anyone would love this indulgence. Freestanding soaker tubs appear elegant. 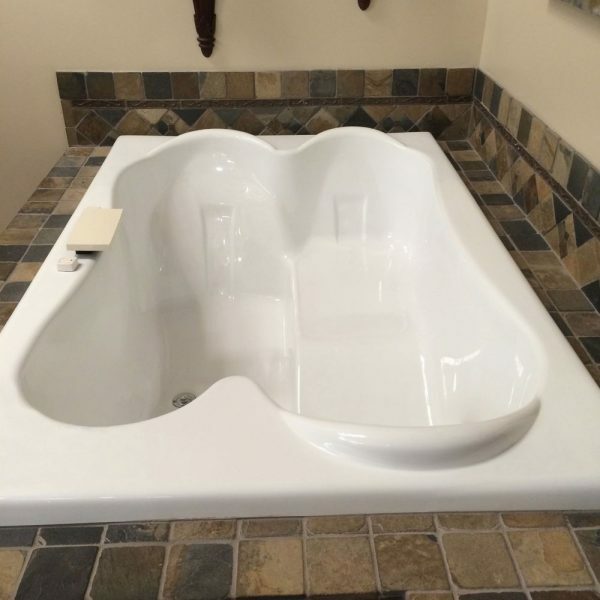 This soaking tub looks traditional with an update! In addition to round, oval is also a popular choice. These oval tubs have a sculptured feeling. Because they are oval, they are ideal for a taller person to stretch out it. Narrow soaking tub for a smaller bathroom. 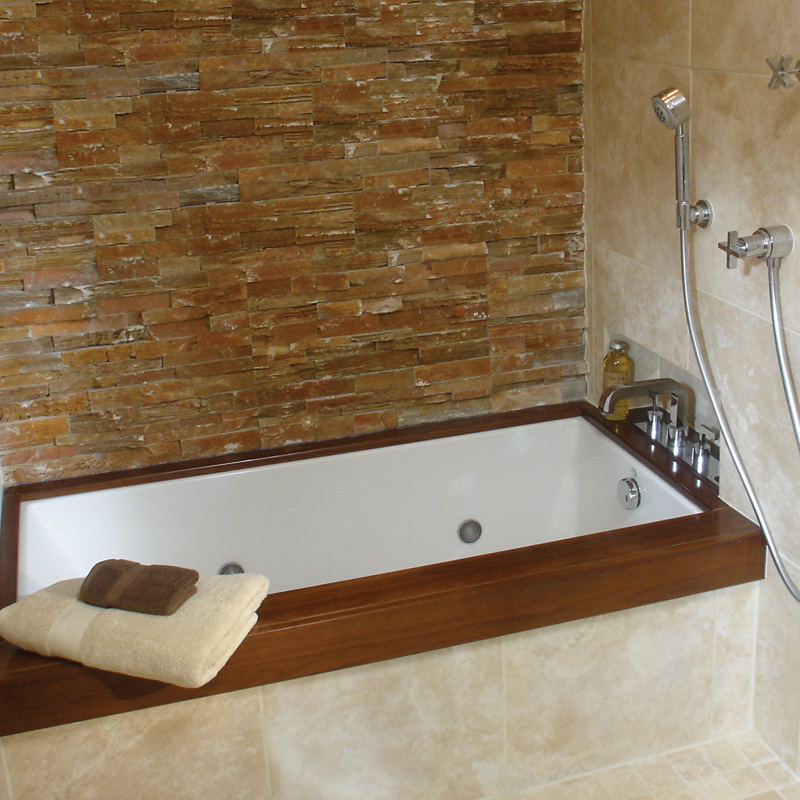 Wood trim adds a custom feel to this soaking tub. 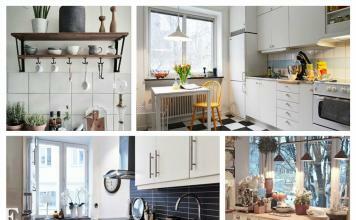 Indeed, this is a fantastic choice in this traditional but updated bathroom. Smaller scale soaking tub. Indeed, we didn’t forget our friends with smaller bathrooms! 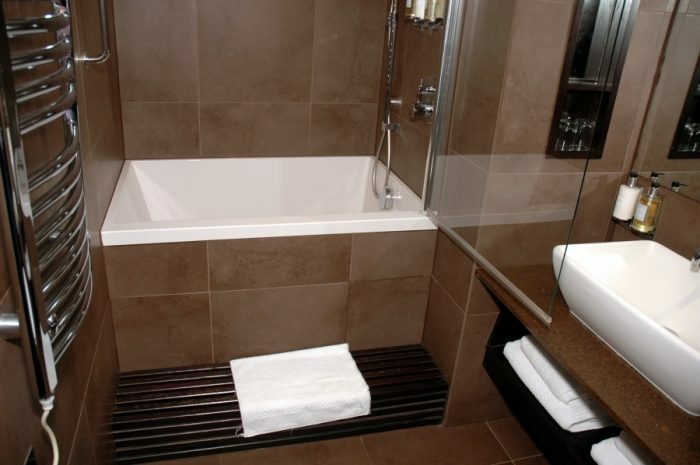 In fact, soaker tubs are also available for smaller bathrooms. The smaller scale soaking tubs are still deep. However, they are a bit narrower. Therefore, they take up less space. 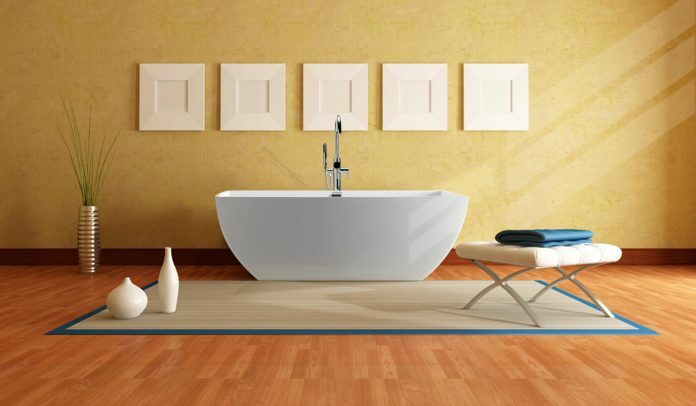 In conclusion, we invite you to explore the possibility of a soaking tub in your home. Most certainly, you will enjoy this luxury.